Ever wish you had a nurse at your service anytime that could tell you what to take to help relieve your cold, allergy, or sinus symptoms? Or a nurse standing next to you in the over-the-counter aisle when you’re trying to decide between the millions of medication options in front of you? 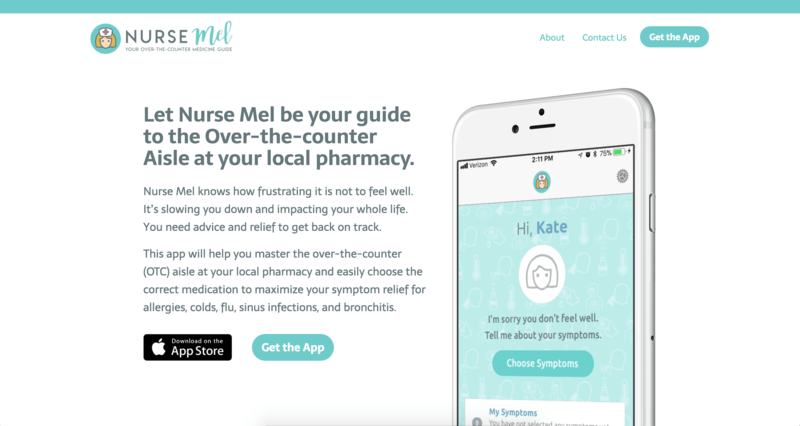 Introducing Nurse Mel, the mobile app! We teamed up with Nurse Practitioner, Melanie Eckstein, to deliver an in-your-hand guide to mastering symptom relief and how to shop for relief at your local pharmacy. Nurse Mel simplifies the over-the-counter aisle down to 5 medications types + nasal steroid sprays and guides you, based on your symptoms, to the right medications to buy when you're sick. 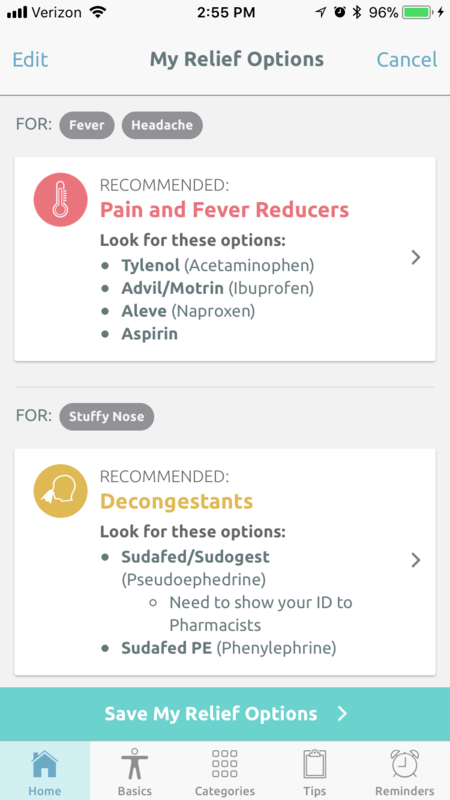 To view your suggested relief options, simply select your symptoms to help narrow down the medication recommendations so you know exactly what to take for each symptom. With the help of reminders, you will be prompted when you can take your next dose of medicine to maximize your symptom relief.